The back of your phone is prime real estate for accessories. Kickstands and grips in particular offer utility without adding a ton of bulk to your phone. Here, we’ve rounded up the best grips and kickstands to help improve the ergonomics of your phone. 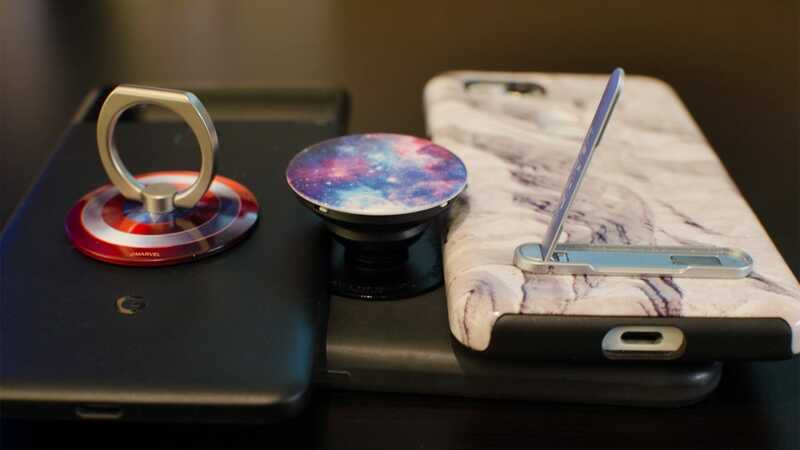 When we took a look at the PopSocket, we were most surprised at how addicting it was. It’s round design made it comfortable to hold as a grip, it can be used to prop your phone up on its side, and the customizable tops added a nice dash of personal flair. But it was the popping accordion that took it from a useful accessory to a fun gadget. Popping the disc in and out has a fidget cube-esque trait that makes it hard to put down. It’s satisfying and a little comforting, which makes it easily more endearing than most of the other accessories on this list. Most of the accessories we’ve looked at are primarily designed to be grips that make it easier to hold your phone that can also function as a kickstand. 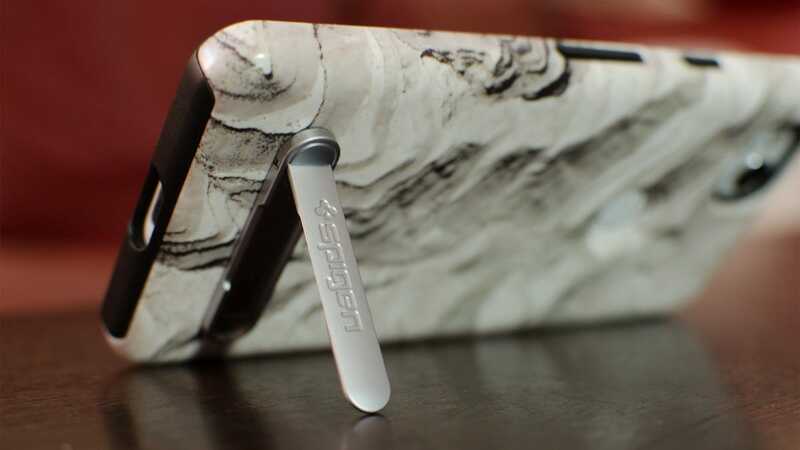 If you only want a kickstand, this Spigen accessory cuts out the middle man. 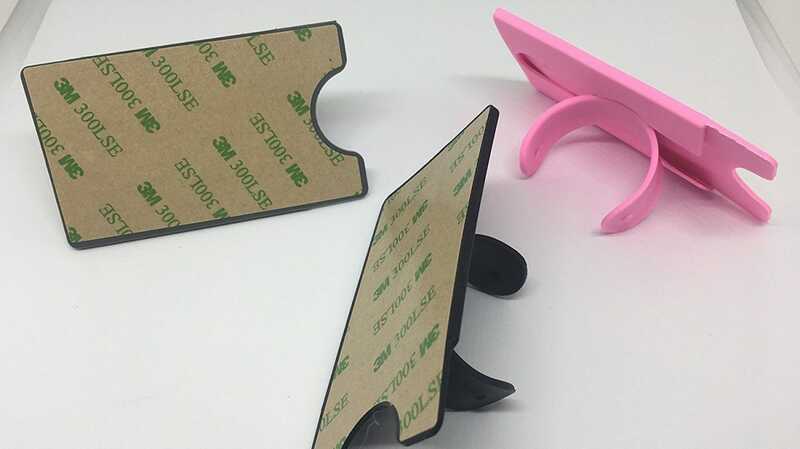 It’s a small, thin metal kickstand you can adhere to the back of your phone with a piece of adhesive. Just flip it out to prop your phone up. If you use magnetic cases to, for example, mount to a car dock, then the Spigen kickstand has the advantage. 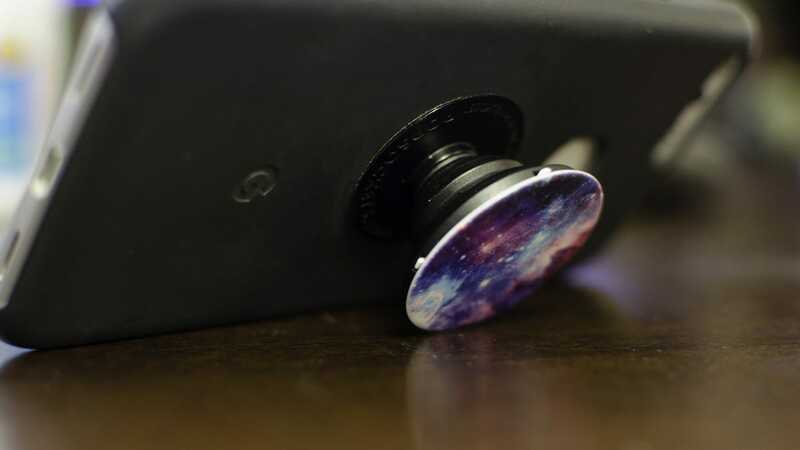 You can place it on the far edge of your phone and still leave space for the magnet. Whereas devices like the PopSocket or iRing require their own special car dock adapters. On the downside, the iRing is more expensive than its primary competitor the PopSocket. On the upside, it’s made of a sturdy metal ring that will probably last longer than your phone will. You can get a variety of backs to pick the iRing that you like best. 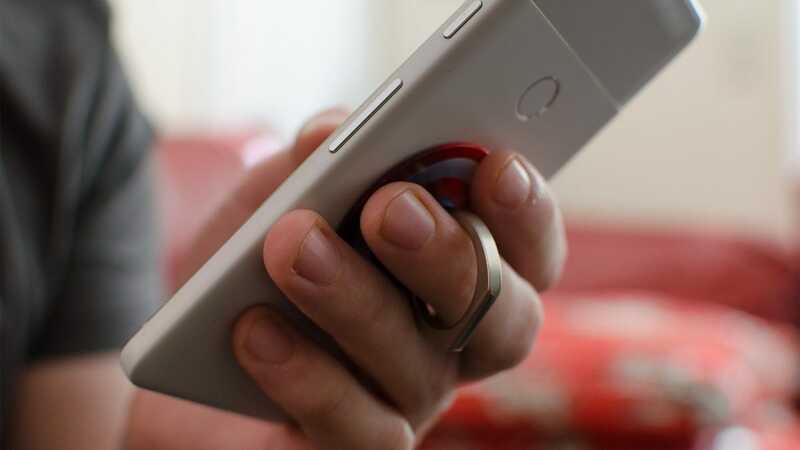 The ring can be rotated to whatever position is most comfortable for your hand, and you can tilt it to the side to turn it into a kickstand. It’s not always the most comfortable grip, out of everything on this list, but the durability more than makes it worth the cost of entry. Do you remember those slap bracelets from the late 80s? Well, this accessory has a small one attached to the back of a wallet. Simply press the center of the popsicle-stick-shaped center bit and the stand will pop out. You can either use this to hold onto your phone, or prop it up as a kickstand. This case isn’t quite as durable as some of the other options on the list, but it also includes a slot for you to store your credit cards, ID, and other card-shaped essentials. 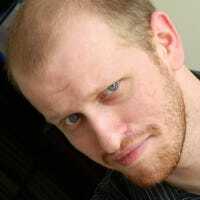 That gives a little bit of an edge, if you like the idea of eliminating your wallet and using your phone instead.